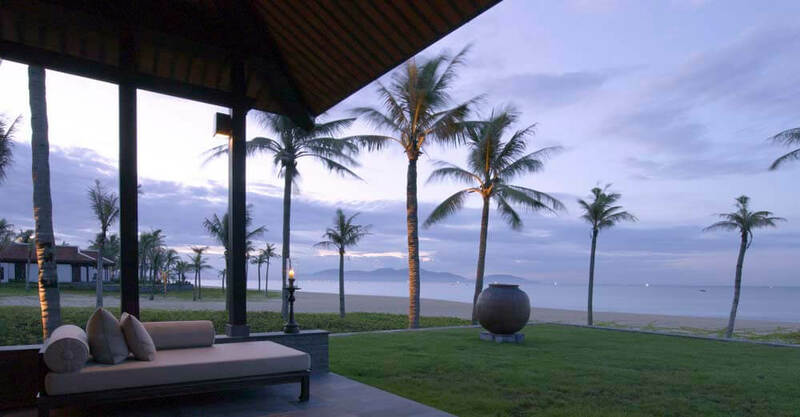 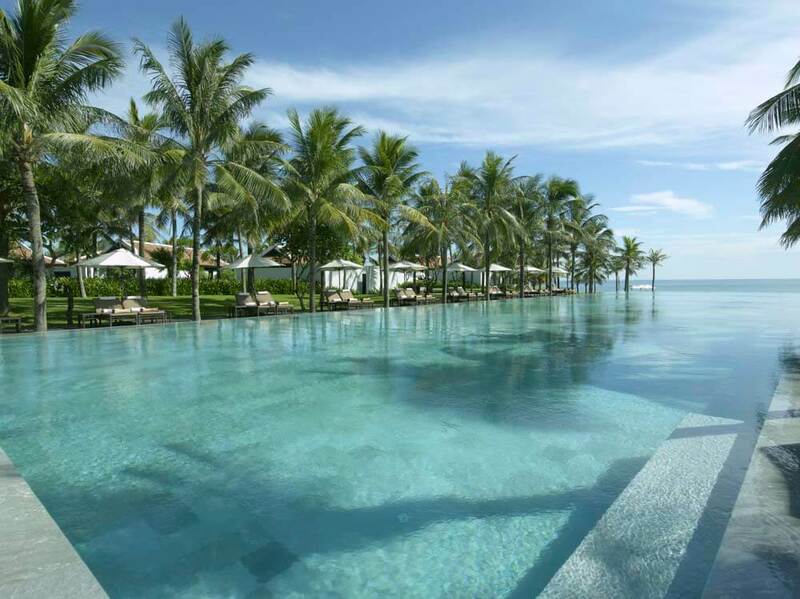 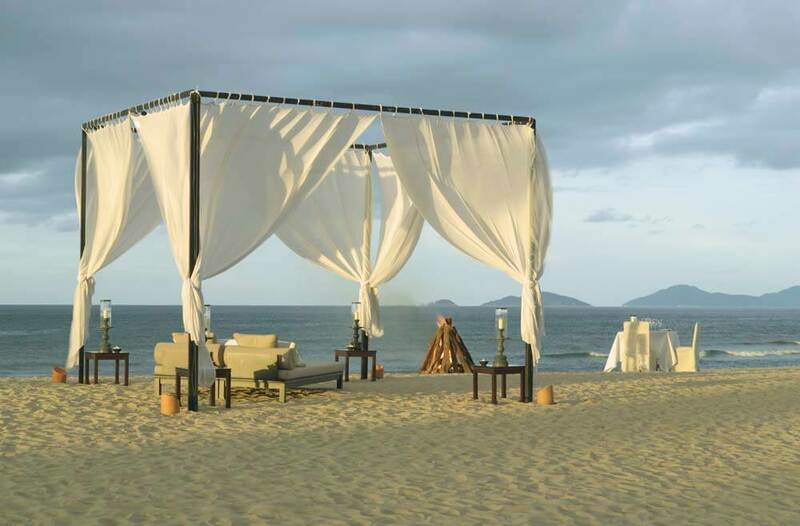 Nestled on the pristine China Beach, 15 minutes outside of Hoi An, this splendid all-villa spa resort offers elegance and charm, set within landscaped gardens with unobstructed views across the South China Sea and the Cham Islands. 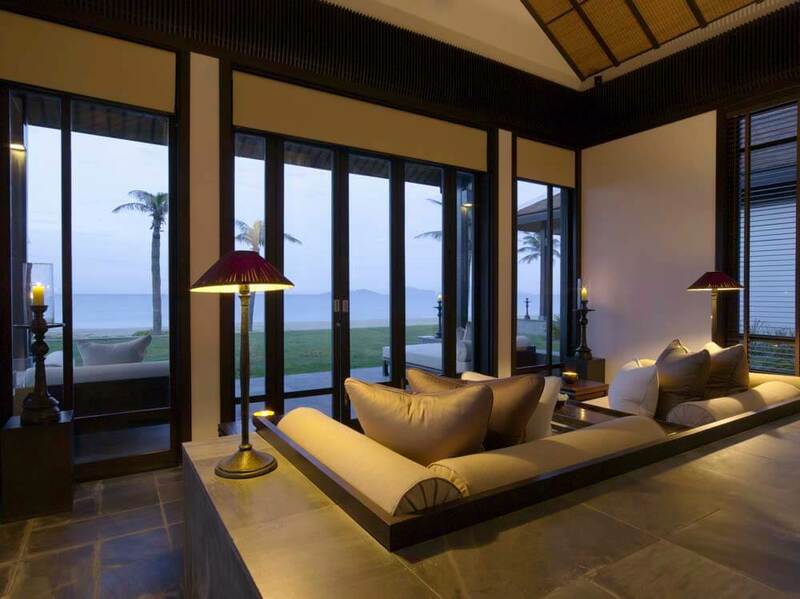 Spaciousness is of the essence, and the understated charm of Vietnamese architecture, discernible by split-levels and wooden platforms, adds a distinctive touch to the overall setting. 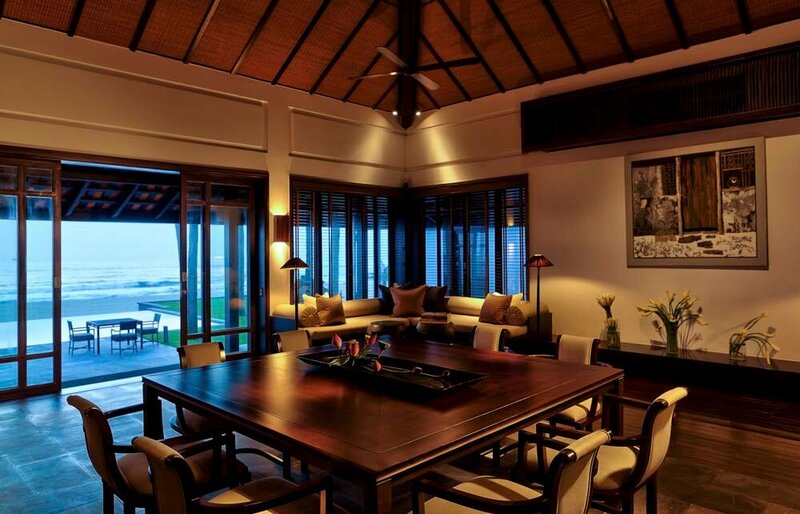 Rooms are spacious and provide maximum comfort. 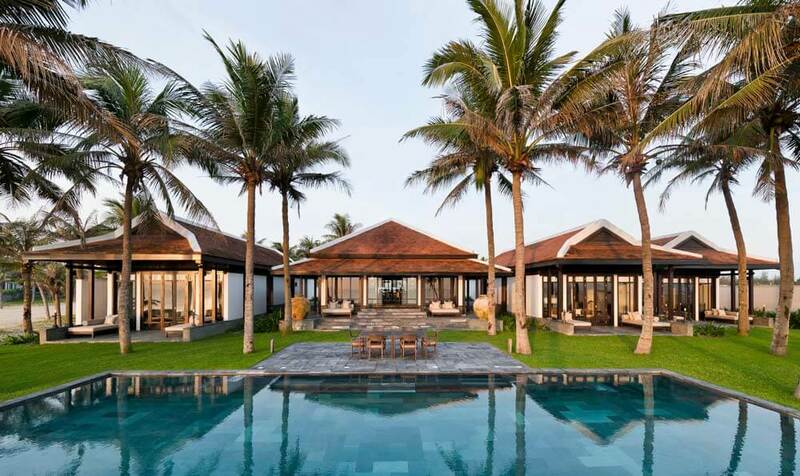 Each is set within their own small garden and come fully equipped with all the modern facilities you would expect from a top class resort. 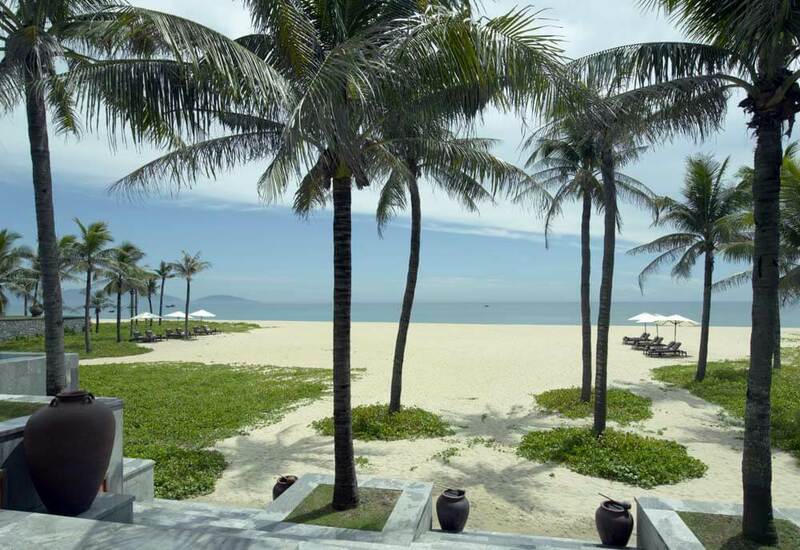 The restaurant serves a very fine selection of Vietnamese and international cuisine in a relaxed surrounding overlooking the expanse of crystal clear ocean. 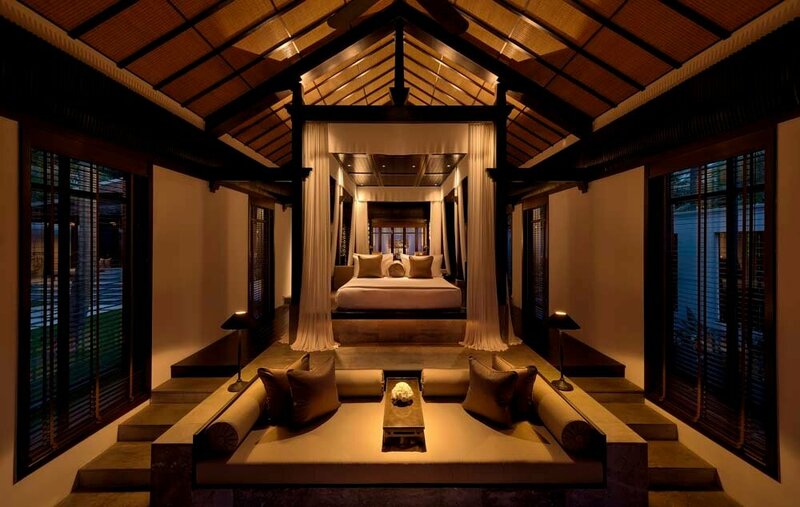 Luxuriously appointed, the spa is set around a lagoon and offers a variety of relaxation therapies in tranquil surroundings.